A guide to crafting the perfect motivation for your students. 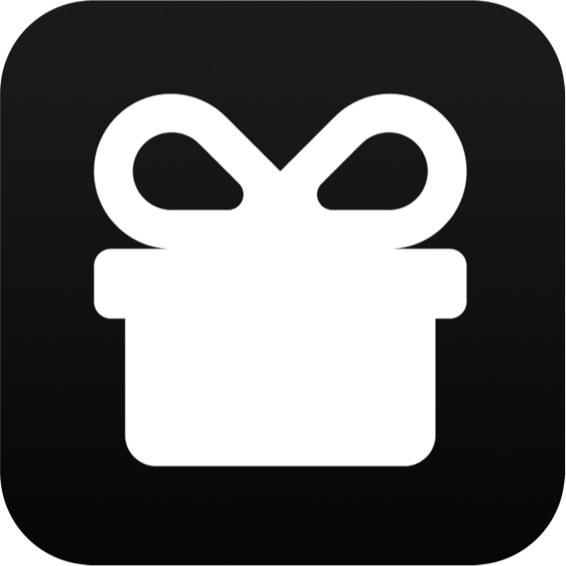 Rewards are the reason that your students will use Pocket Points to stay off their phones in class. What are you going to give your students when they hit the time goal you set? If you need some ideas, check out our huge list of reward ideas. Pro tip: Keep these short and sweet. You can always use the details section to spell out the finer points and restrictions of the reward. This is how you set how long students must stay off their phone using Pocket Points to earn this reward. They can only make progress towards this goal during the time of your class and while on campus. Pro tip: A great system is to do an short time for a low value reward, a moderate time reward for a medium value reward, and a hard time for a high value reward. Your students can earn the easy stuff frequently and keep happy while working for something bigger all year or semester. This is essentially the fine print of your reward. Do your students need to know anything about what the reward applies to or when they can use it? How many times do you want students to be able to earn this reward? This is the date that students can no longer earn this reward.